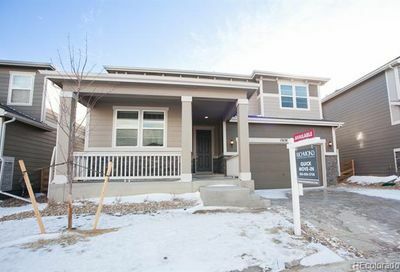 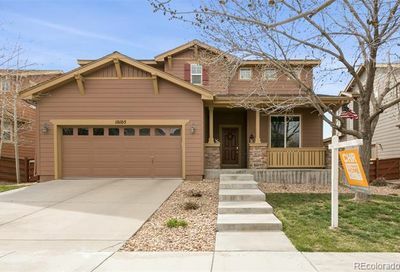 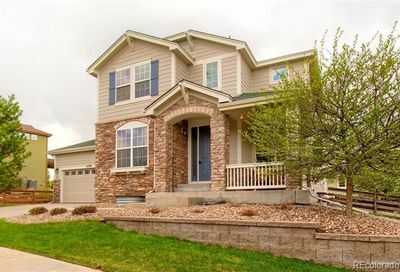 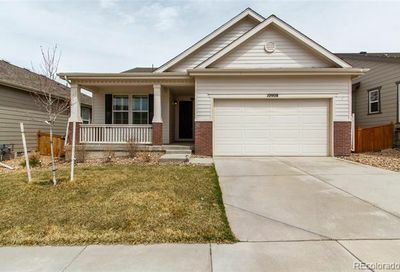 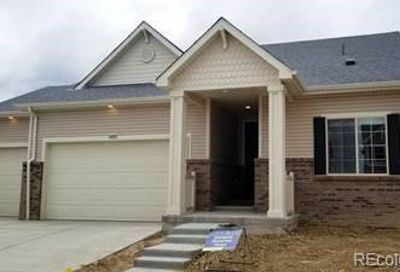 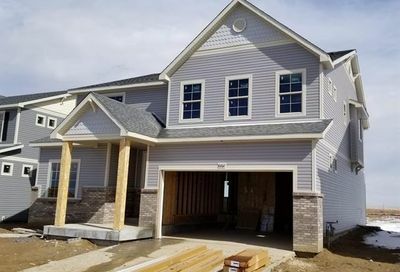 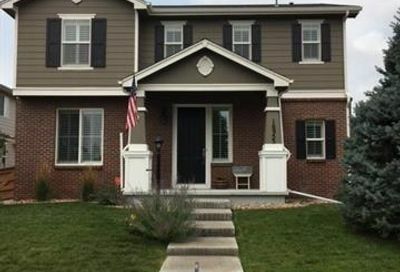 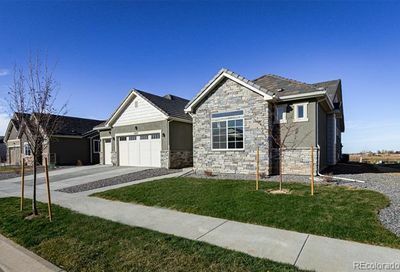 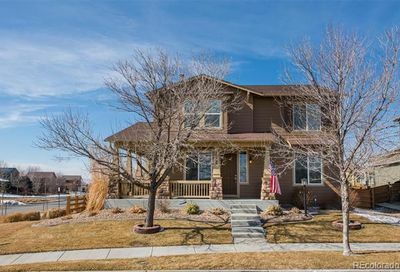 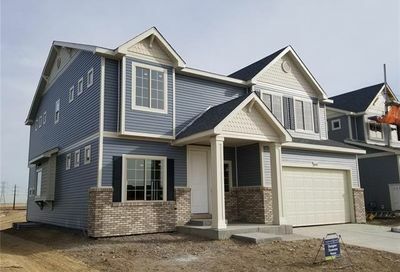 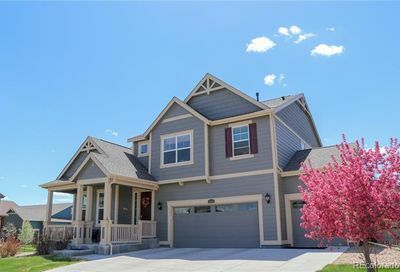 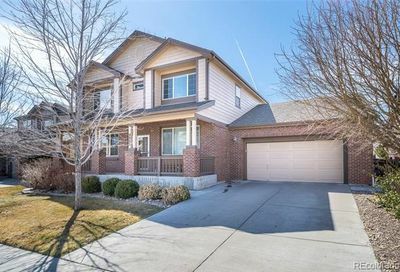 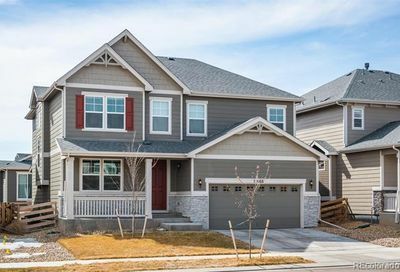 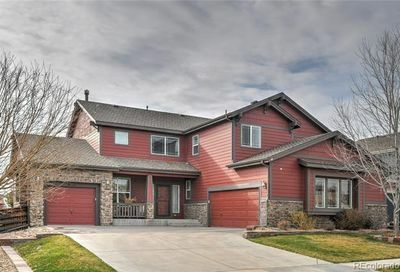 View all Reunion homes for sale and real estate, located in Commerce City, Colorado. 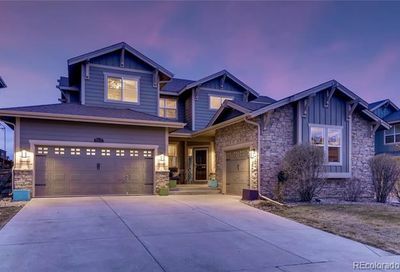 Reunion homes for sale and real estate listings are updated daily from the Multiple Listing Service (MLS). 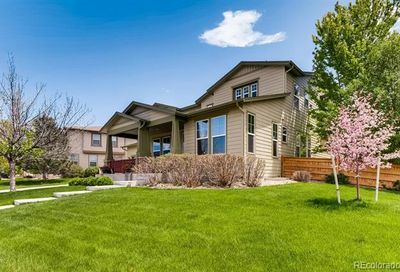 Reunion is a fantastic, master-planned community located near Denver International Airport, not far from Downtown Denver. 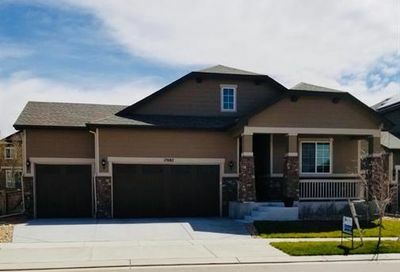 Homes for sale in Reunion are near the community’s 21,000 square-foot recreation center with workout facility, gym and sunny outdoor pool. 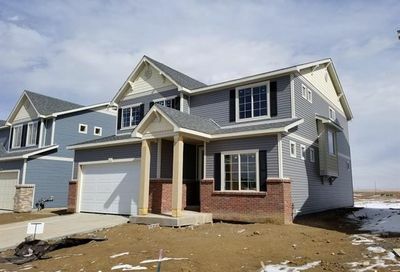 The community also features miles of trails, lakes, a 52-acre central park and 10 neighborhood parks. 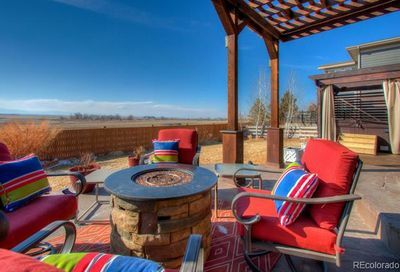 Buffalo Run Golf Course is also a favorite gathering spot. 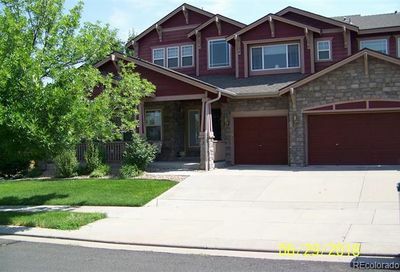 There are also stores and restaurants nearby.